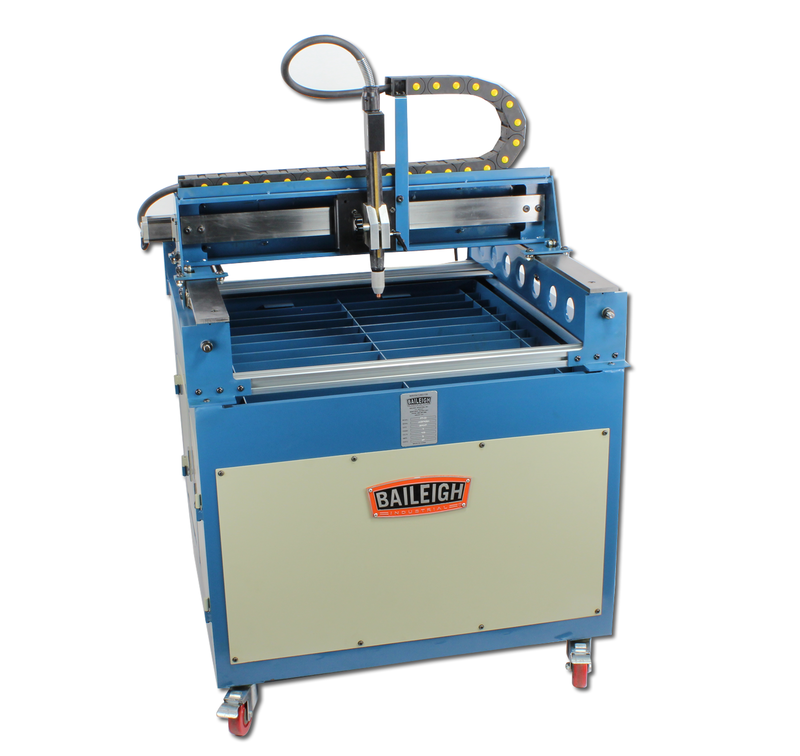 With a steel frame, this CNC plasma cutting table delivers a lot of value for its price. We include features that other brands consider upgrades, like design software and a water bath. 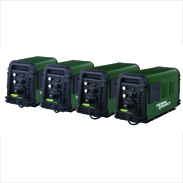 Runs on 110-volt power and will work at almost any fabrication site in North America. 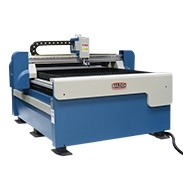 2’ x 2’ (610 x 610mm) cutting area. Comes fully assembled with correct alignment. No need to spend hours building. Most other companies’ plasma tables come in 5 or 6 boxes and cost about as much to ship as Baileigh’s larger single box shipment. 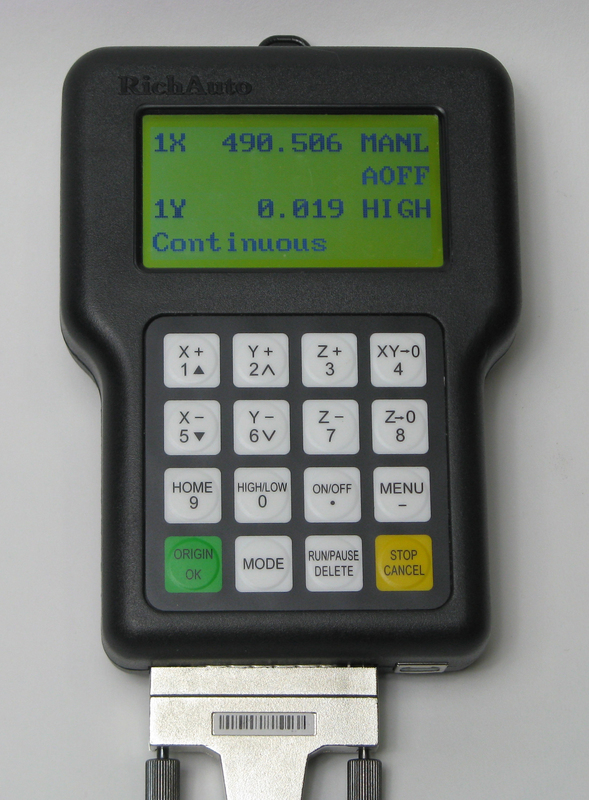 Includes user-friendly programming software (see more details below). You can control the torch using the handheld panel with a jog dial for the X and Y axes and program start and stop buttons. Durable, high-quality stepper motors drive the X axis (single drive) and Y axis (dual drive). All motor controllers and electronics are enclosed. No loose wires to get in your way. 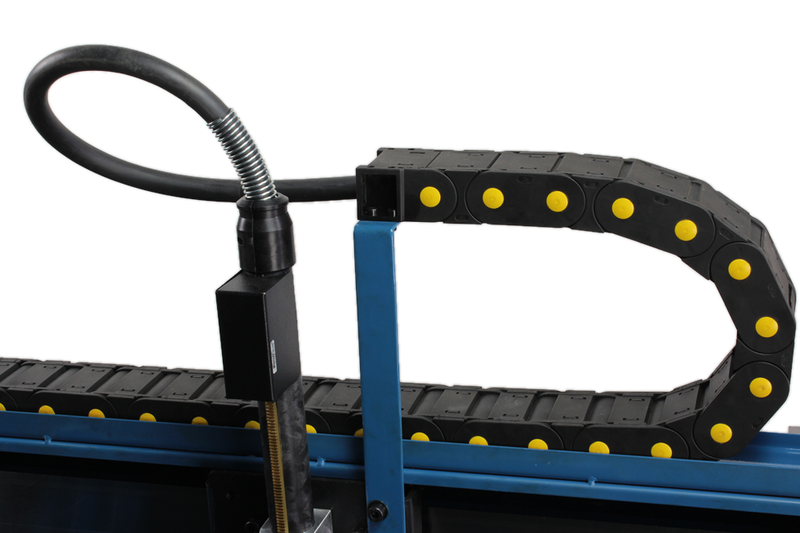 Industrial cable track on the X axis ensures smooth cutting movement. 2 different torch-holders to accept both automated torches and handheld torches. Pre-cut flat bar grates support the material. 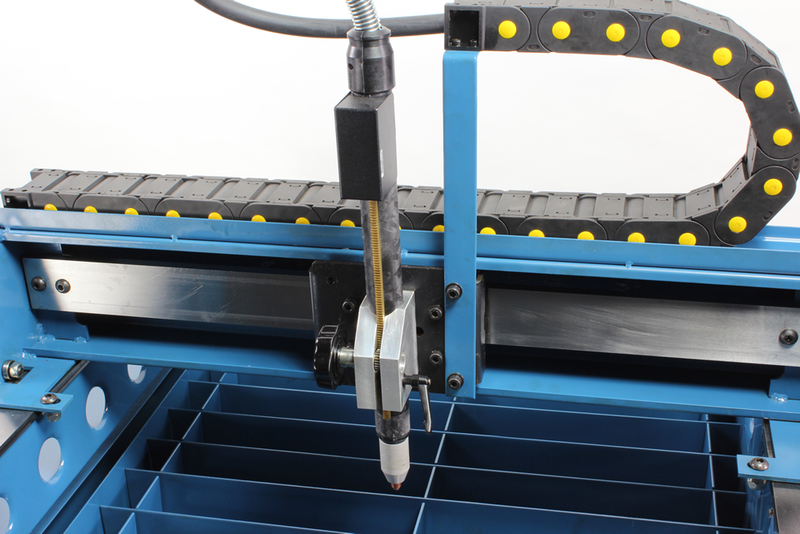 Fully-welded steel frame will stay square for accurate cutting. 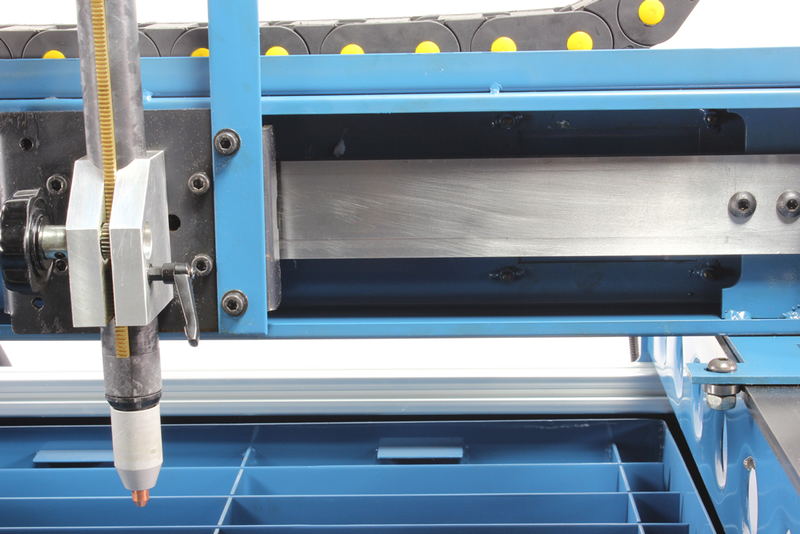 By contrast, many competitors’ aluminum tables will warp due to heat over time. Small footprint accommodates shops with limited space. You won’t find many competitors that make machines this compact. 5” caster wheels (2 stationary, 2 swiveling) let you move the table easily. Water bath with a ball valve drain collects dirt, debris, and smoke. It also keeps the table cool to prevent material from moving while being cut. Cabinet in the base with latched and hinged access doors. Lifetime technical support by phone means that you can always count on troubleshooting and advice from an experienced Baileigh rep. Plasma torch systems sold separately. 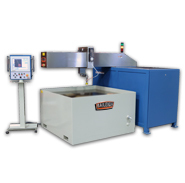 We’ll let you choose the automatic or manual Thermal Dynamics Cutmaster model that works best for your application. 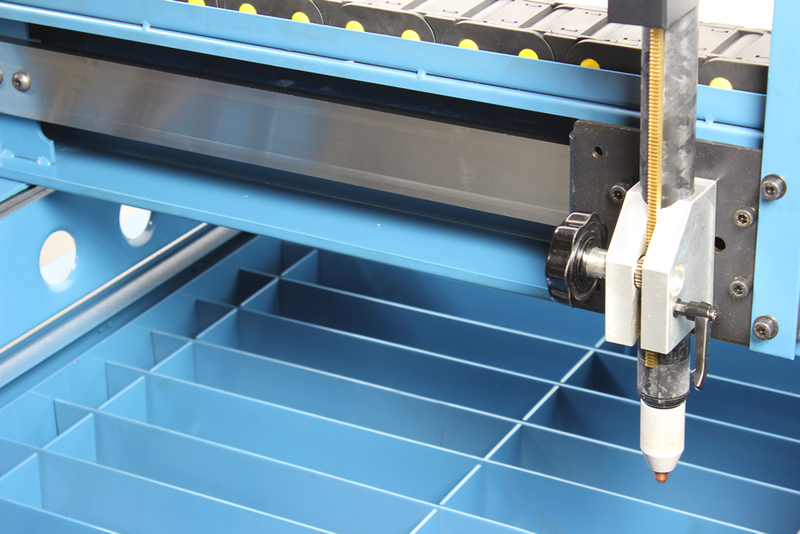 The PT-22 comes standard with BobCAD-Cam Express programming software. You can design or plot out your project on any computer and load the plasma table via a USB drive. 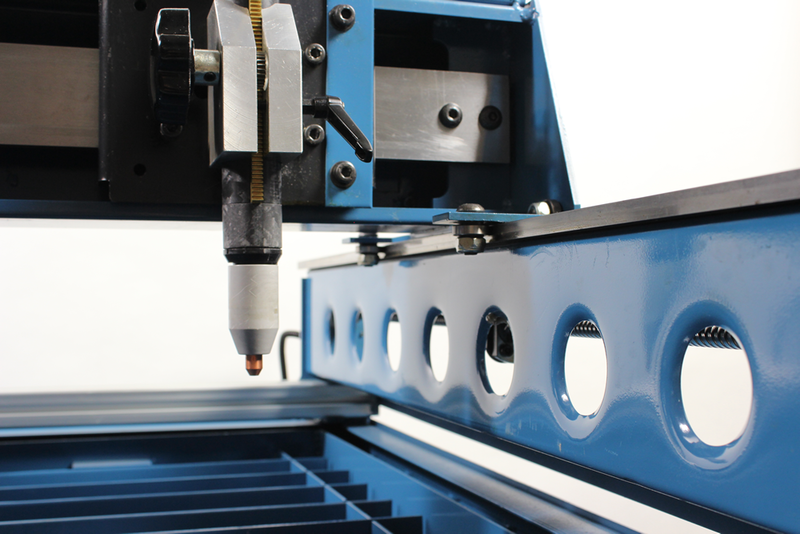 To learn more or download a free trial, click the BobCAD-Cam logo above. 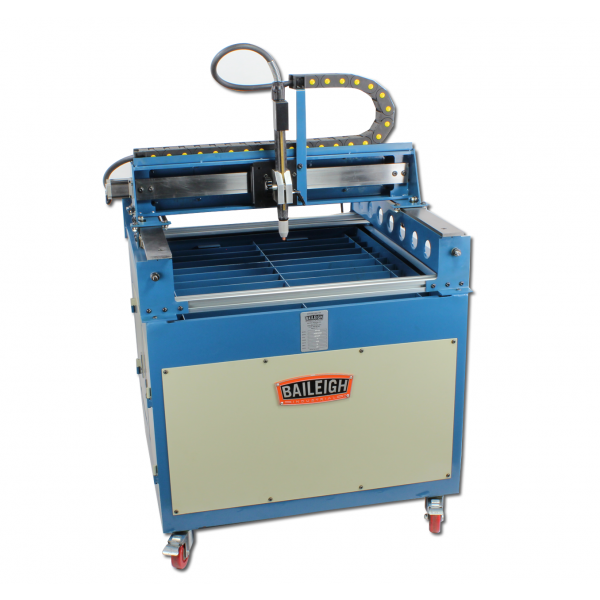 Questions about this small plasma cutter table? Call us at 1-920-684-4990 and talk to a Baileigh expert. Tim Wible of Stellar Machine and Performance decided to add a personal touch to all of his christmas gifts last year. Using the UcanCam design software that comes standard with all of Baileigh's CNC plasma tables, Tim designed something different for each of his friends and family and then used his PT-22 to create the unique works of art.